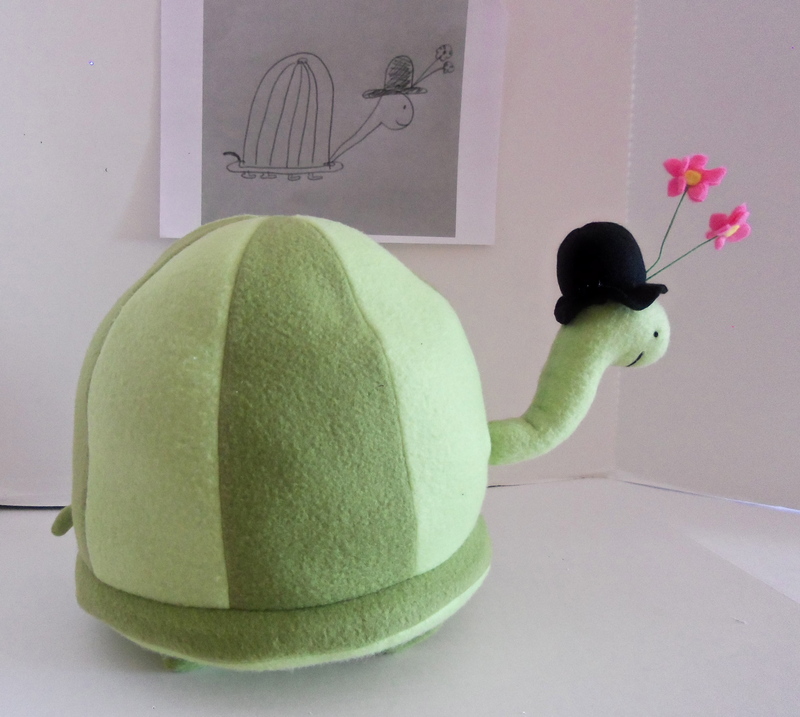 WELCOME TO MY OWN CUDDLY! 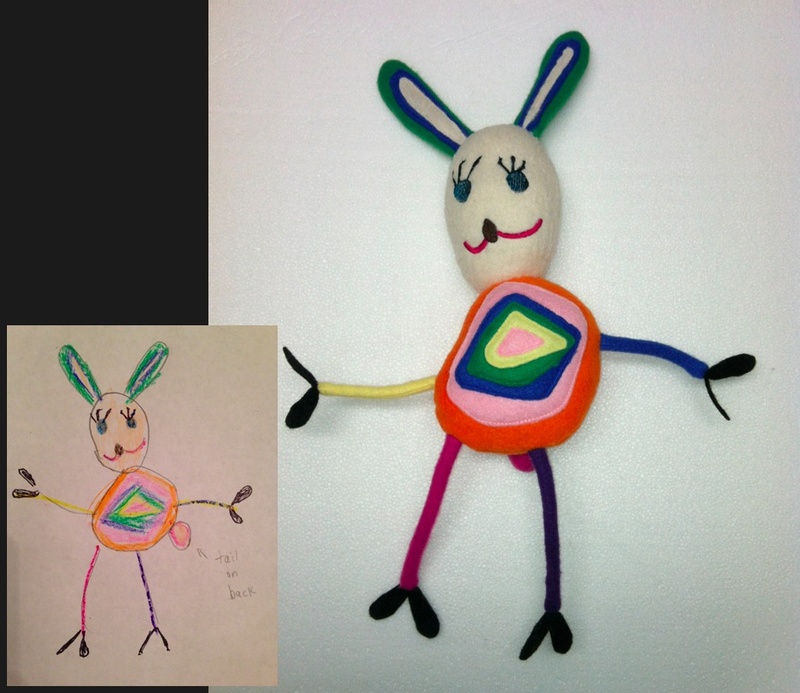 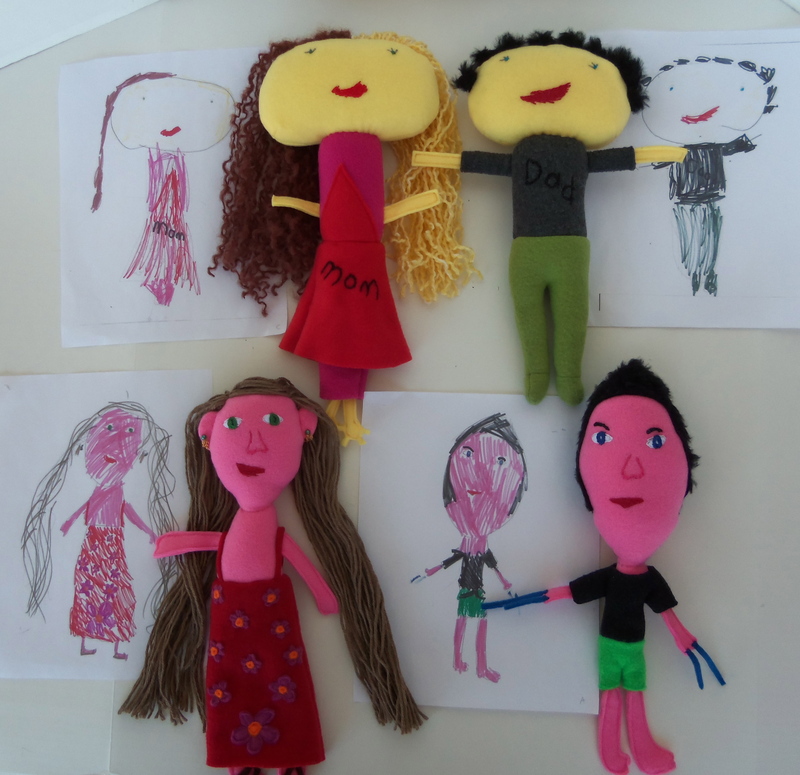 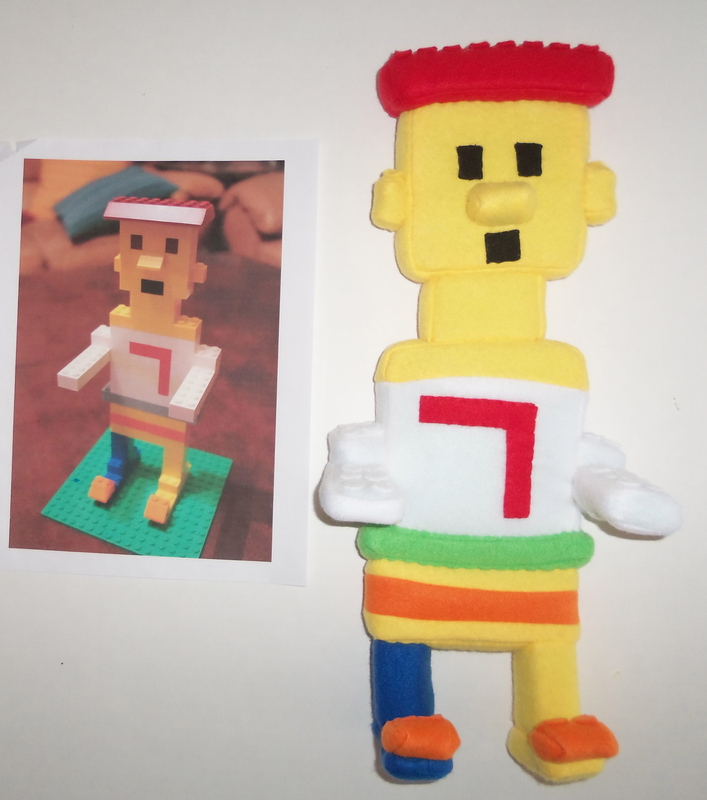 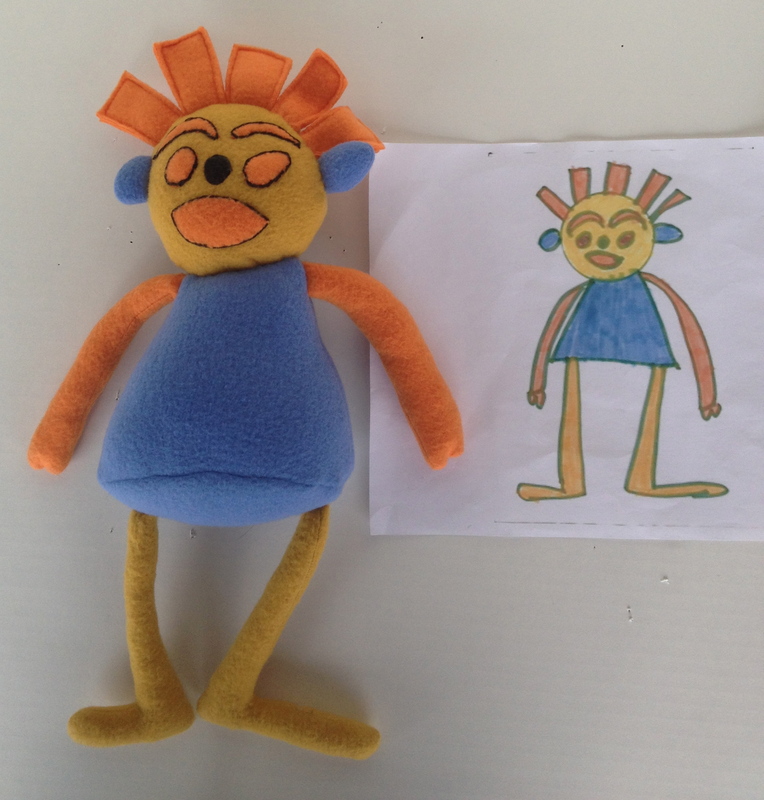 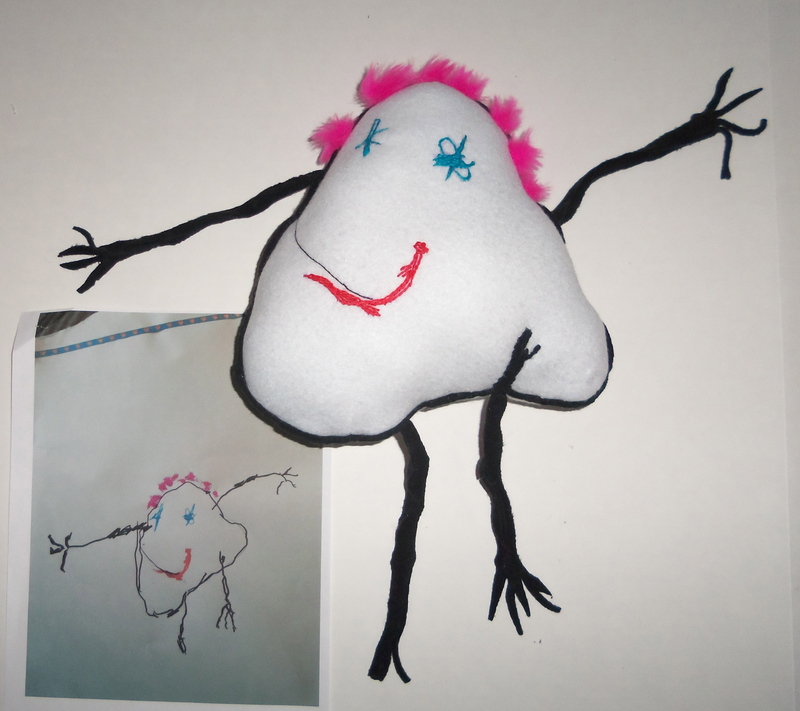 Let us make a custom cuddly plush toy based on your child's drawing. 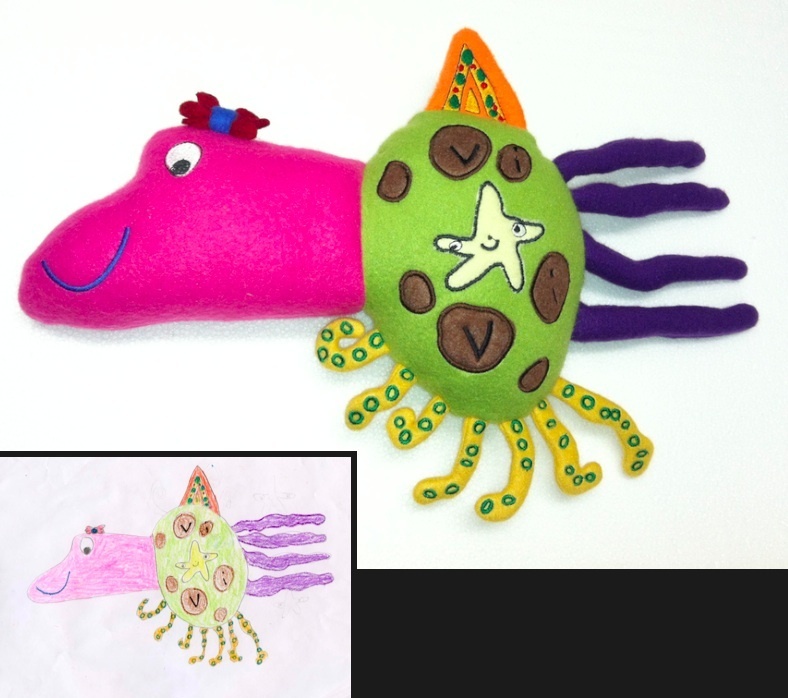 It's a wonderful one-of-a-kind gift that honors your child's creativity, providing them with a comforting, cuddly friend straight from their own imagination.